Faith Christian Center — Lusk & Company, Inc. Description: A new church campus for Word of Faith International Christian Center. 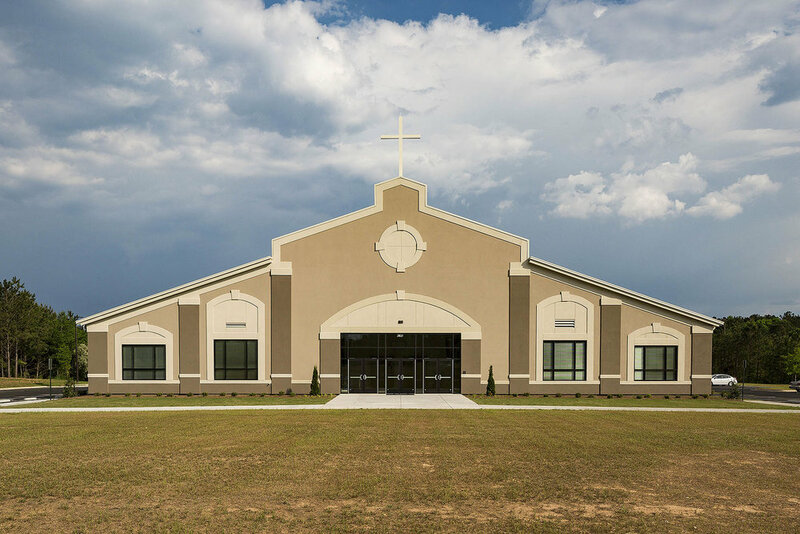 This project included 6 acres of site development and a new 15,000 SF church building which included classrooms, office space and new worship center.